← Edwidge Danticat: Would There Be Poetry Amidst the Haitian Ruins? Thank you and good luck with your move. I hope this information will help you find a good writing group in your new residence. 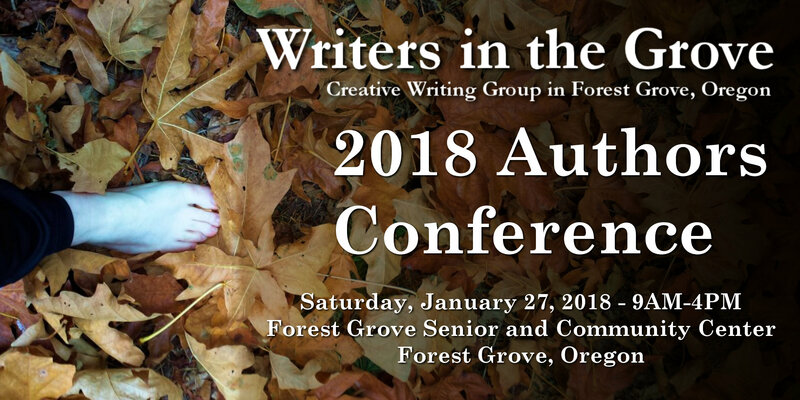 We only permit members of Writers in the Grove from our Forest Grove and area writers on our site. 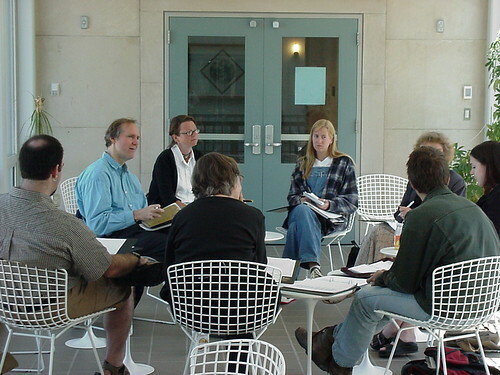 Check with your new writing group to see what publishing and sharing opportunities they have. And if you are in Forest Grove, Oregon, on a Monday morning, please swing by our group. Will do. It appeared that my message would reach the right folks. Guess I read this wrong. I am back to square one. Thanks. If you contact the writer’s group in those areas, you will find them welcoming. We are over a hundred miles away from there west of Portland, Oregon. Enjoy the move and keep writing.